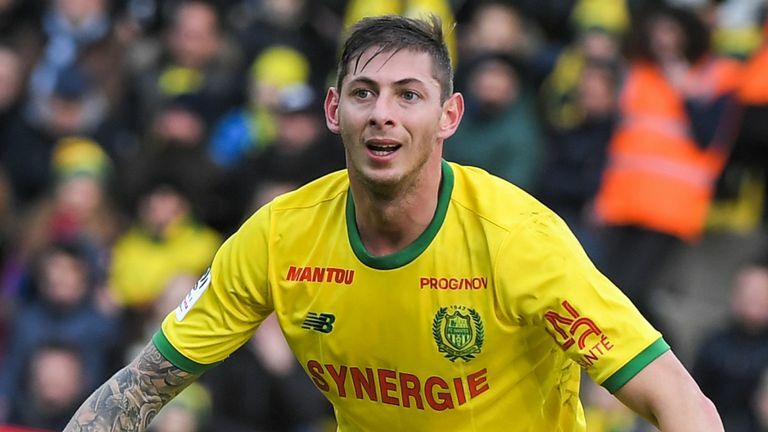 Soccer star Emiliano Sala will be removed from FIFA following his tragic passing. Sala passed away earlier this year in a plane crash. Making the situation even sadder, Sala was taking that flight in order to sign a deal with the Premier League team Cardiff City. You can see what EA had to say on the matter below. "We again are sending our serious sincerest sympathies to his family, to Cardiff City to Nantes and to all his fans. 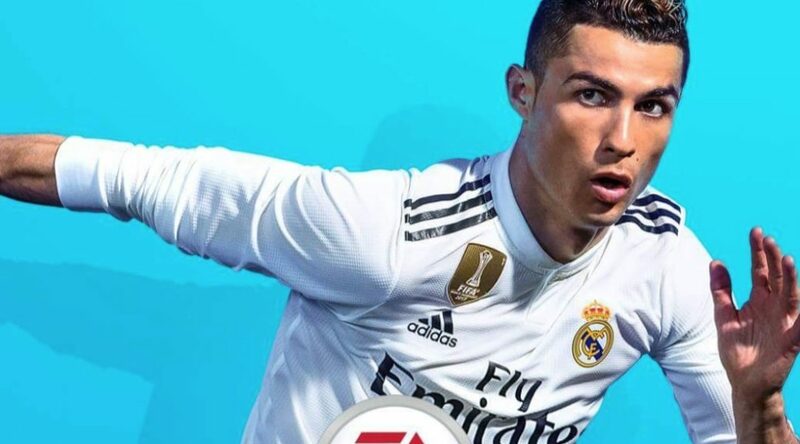 EA has removed Cristiano Ronaldo from the cover of FIFA 19, and replaced him with the trifecta of Neymar Jr, Kevin De Bruyne, and Paulo Dybala. It was not explained as to why Ronaldo was removed from the cover, but it's likely tied to recent sexual assault allegations. Wondering what the biggest-selling game was in Europe for all of 2018? EA has let the news out during their Q3 financial report. According to their data, FIFA 19 sold more than any other game that launched last year. It's not all that surprising, considering just how huge the sport is in Europe. As goes the story with EA and Nintendo fans, we have another example of too little, too late. A few days back, we posted about EA's in-game promotion for FIFA 19 that advertised 'Futmas' content that doesn't appear in the Switch version. Fans were left confused as to how this advertisement was shown in the Switch version when EA never intended to release the content. Even Nintendo themselves promoted the campaign on Twitter, as they clearly believed the content to be included in the game. EA has finally responded to the issue, and gave a very straightforward and lackluster response. "It looks as though the messaging that was showing on your [Switch] console wasn't intended. We're now working to have it removed (if it wasn't already). There won't be Advent Player SBCs on Nintendo Switch. I know this isn't the news you wanted but wanted to let you know as soon as possible." Atlético de Madrid take on some FIFA 19 on Nintendo Switch as Diego Costa, Rodri, Thomas Lemar, and Lucas Hernández compete for the win. 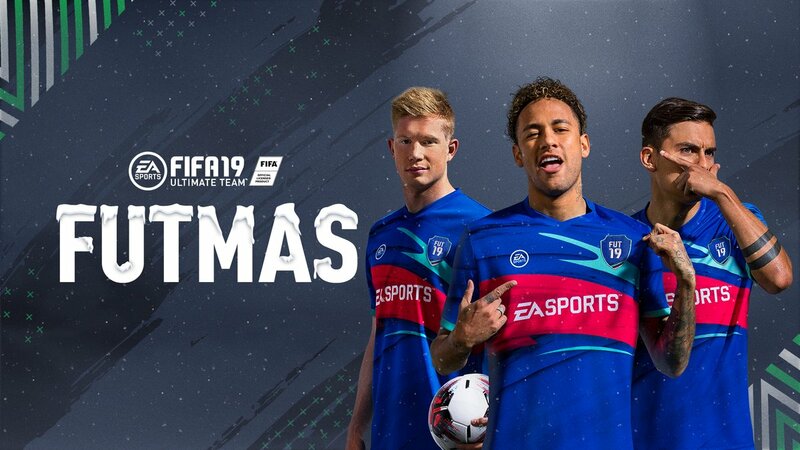 EA and Nintendo want you to know that it's FUTmas time in FIFA 19! Time to get in on some exclusive content and rewards! Too bad the Switch version of FIFA 19 doesn't offer this content. I don't know how this happened, but both EA and Nintendo are promoting FUTmas content in FIFA 19 on Switch, yet that content isn't available on Switch. In particular, Square Building Challenges aren't included, and Futmas cards aren't a part of FIFA 19 Switch at all. As of right now, Nintendo still has a tweet up promoting the non-existent content, and EA hasn't replied to complaints. Ultimate Scream returns with a terrifying twist. The shapeshifters have arrived. 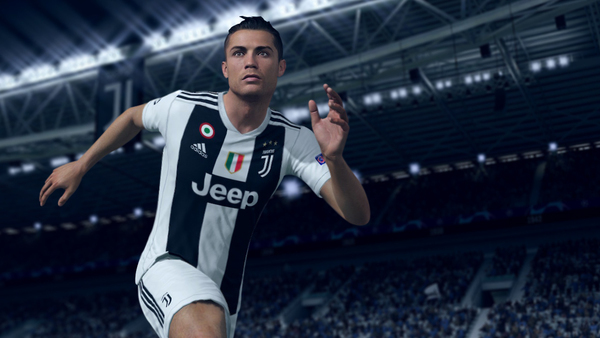 Nintendo Switch continues to offer huge third party games as FIFA 19 joins the lineup allowing you to take the pitch with your favorite teams either at home or on the go. We play a full match with Cristiano Ronaldo's Juventus, against Lionel Messi's Barcelona. One lone review score this week, and I'm thinking this score is applied to ALL versions of the game, rather than the Switch version specifically. EA SPORTS™ FIFA 19 has arrived on Nintendo Switch and to celebrate we’re launching a contest on Facebook and Twitter! 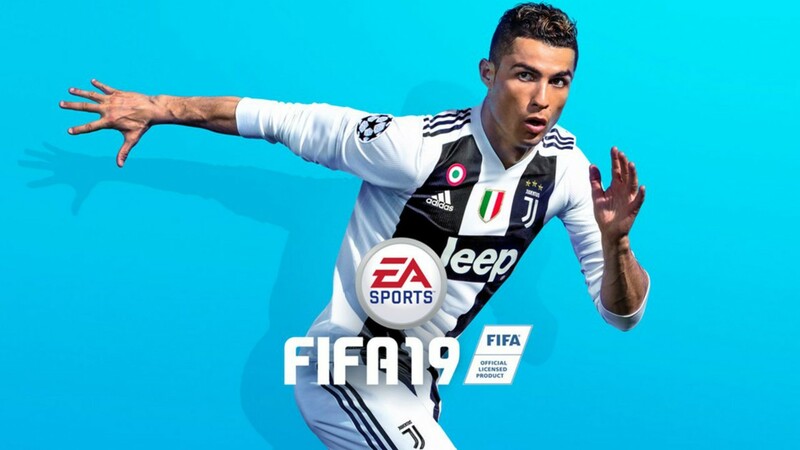 To be in with a chance of winning £60 Nintendo eShop credit, enough to get the game and 500 FUT Points, simply head to the relevant post on our Nintendo Facebook page and leave a comment letting us know where you’d play EA SPORTS™ FIFA 19 when you’re away from home. One winner will be drawn at random from all entries received by 23:59 BST on October 7th. We’re also running a competition on Twitter too. 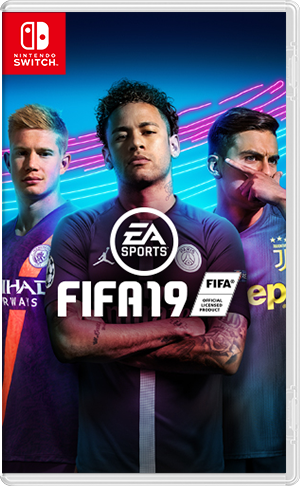 To be in with a chance of winning £60 Nintendo eShop credit, enough to get the game and 500 FUT Points, go to the relevant tweet on our Nintendo Twitter account and leave a reply letting us know where you’d play EA SPORTS™ FIFA 19 when you’re away from home. One winner will be drawn at random from all entries received by 23:59 BST on October 7th.